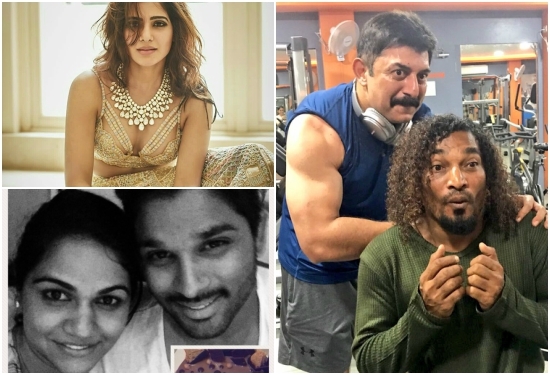 Read on to see the top photos of South Indian photos who rocked the social media this week. 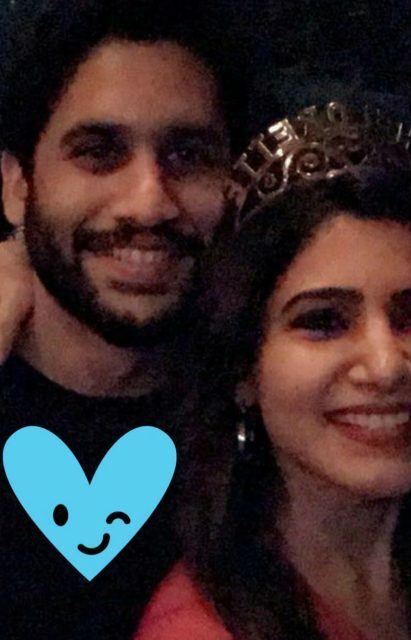 While most part of the week was owned by the hype around Mahesh Babu’s Spyder, there were other news as well like Samantha Ruth Prabhu choosing her wedding dress and our stars celebrating Durga Puja this week. 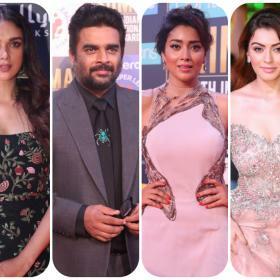 We take a look back the week in photos of our South Indian stars. The cutest couple of South Indian cinema will get hitched next week in Goa in a destination wedding and the preparations are happening at a very brisk pace. Samantha seems to have chosen her wedding gown going by the photos posted by the actress on social media. Or may be no! Chay and Sam, however, decided to have a pre-wedding bash and these pictures from the do are fab! If you want get fitter and build some muscle, he is your inspiration. 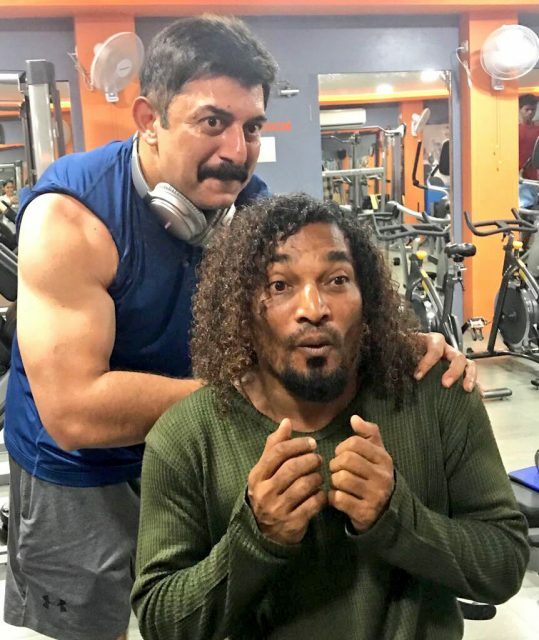 Arvind Swami posted a picture of his from the gym which will give us some fitness goals and will make us hit the gym right away. 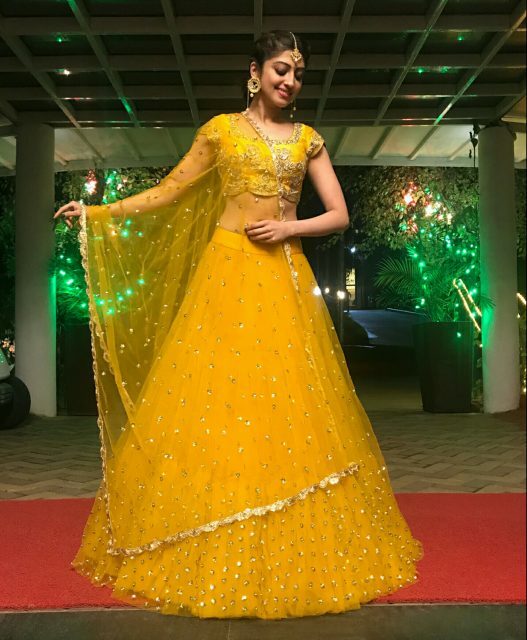 Walking the ramp at an event in Mysore, actress Pranitha Subhash was seen in this yellow dress and looked fab as always. The lady sure knows how to slay it! This week was all Spyder mania and Rakul Preet out her best fashion foot forward during the promotions of the film. Styled by ace stylist Neeraja Kona, the lovely Rakul looked absolutely gorgeous in this outfit. We love it girl! 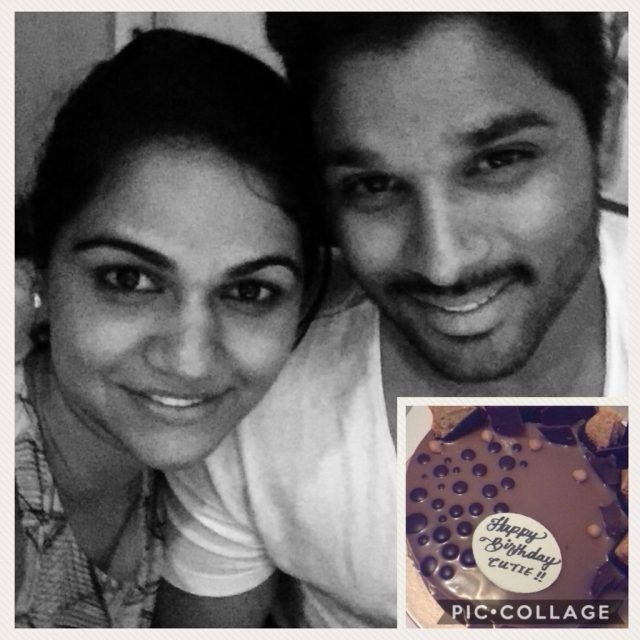 Stylish Star Allu Arjun wished his wife, Sneha, on her birthday in the cutest possible way and the picture he posted on his Twitter page will make steal your heart. The Allu man sure knows how to keep his lady happy. Happy Birthday Sneha! Tamannaah and Shruti Haasan are the best buddies in South Indian industry and we all know it. The two recently met and what came next was absolutely fab. 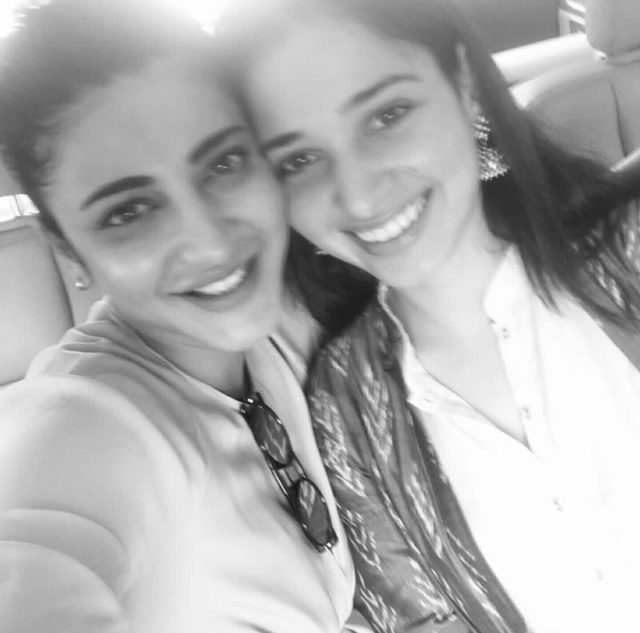 This selfie of Tamannaah and Shruti Haasan, and the video on their Instagram pages will make your weekend. Slay it girls! Which one did you like the most? Let us know in the comments below. Samantha is the sweetest gal with the kindest heart for children through her pratyusha foundation. Chaitu is damn lucky. May GOD bless them both. how did arvidn swamy get hair back!? He looks good any way hair or no hair but I’m just curious – hair transplant, toupee, wig? I think he lost his hair due to stress. It could be living a healthier lifestyle n stress free environment contributed to his hair growing back. Maybe.